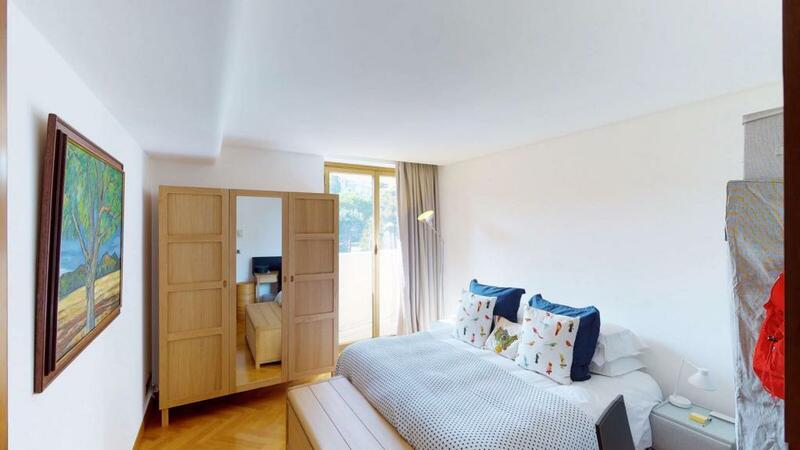 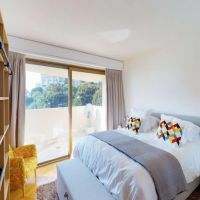 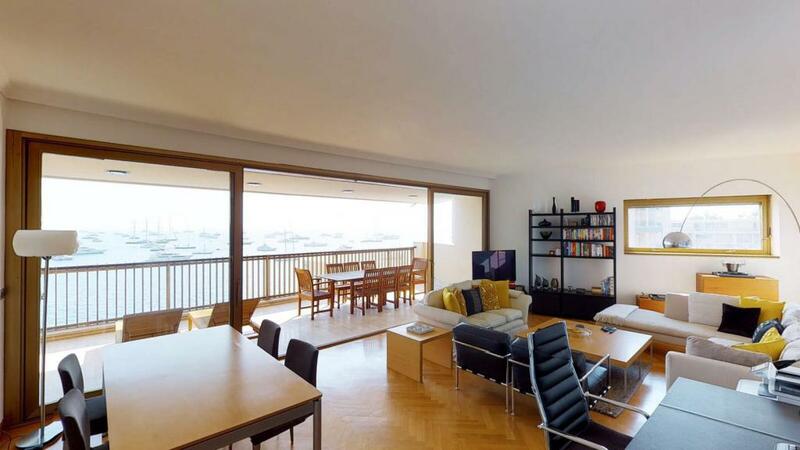 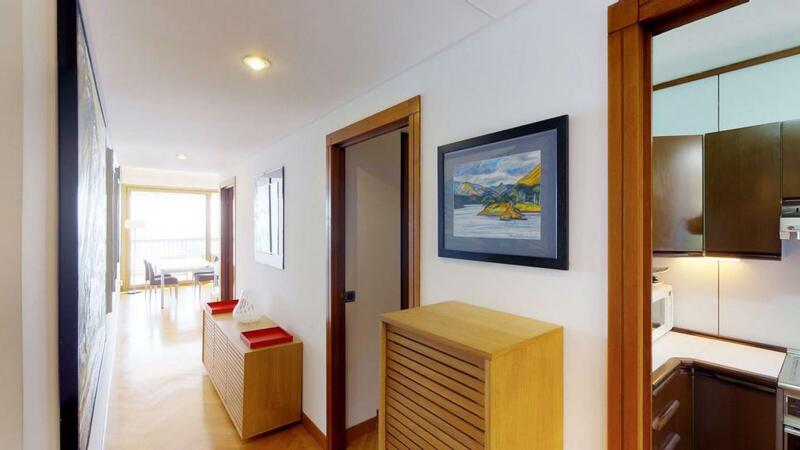 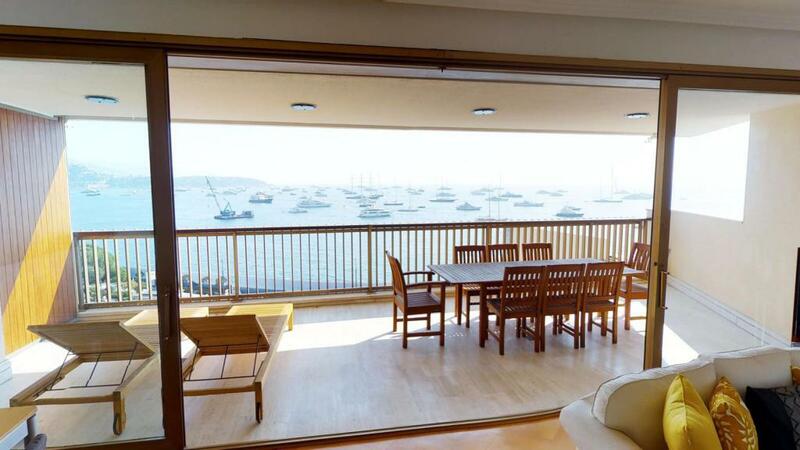 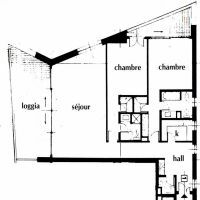 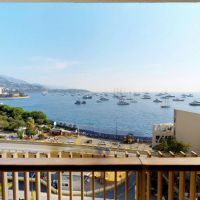 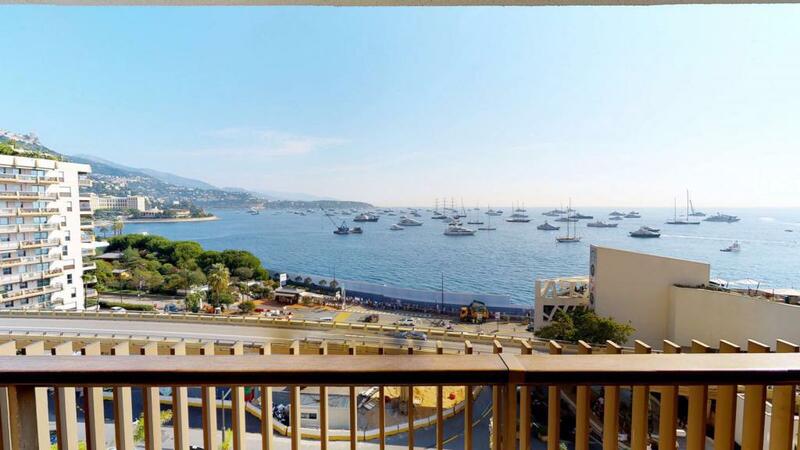 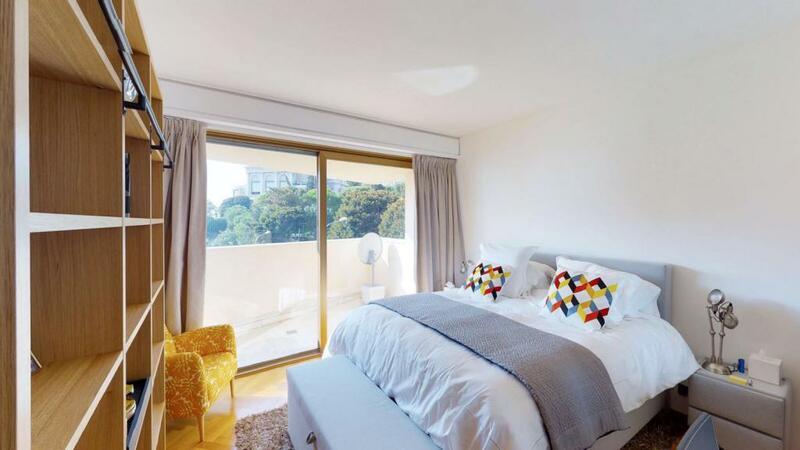 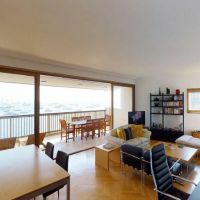 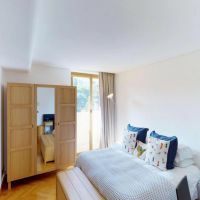 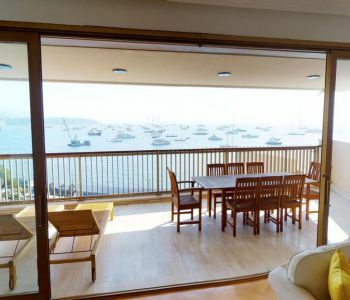 Ideally located in the luxury building of the Mirabeau this apartment has a beautiful sea view. 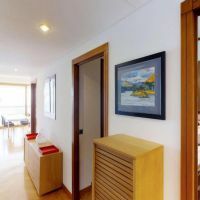 residence with pool, pool house, fitness and insured security 24/24. 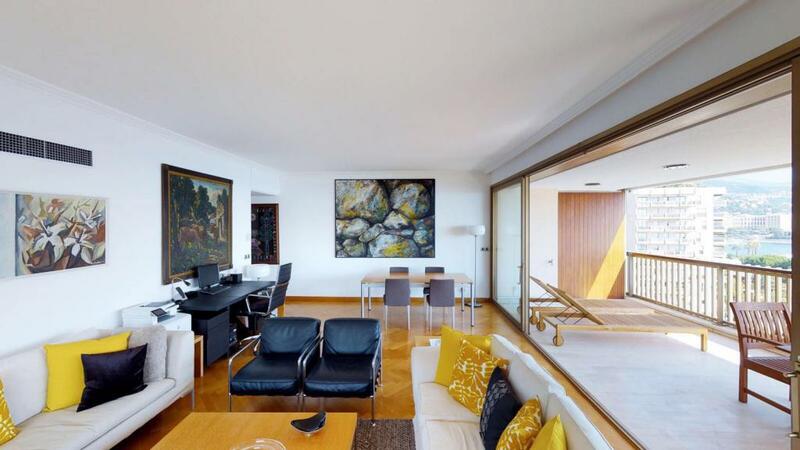 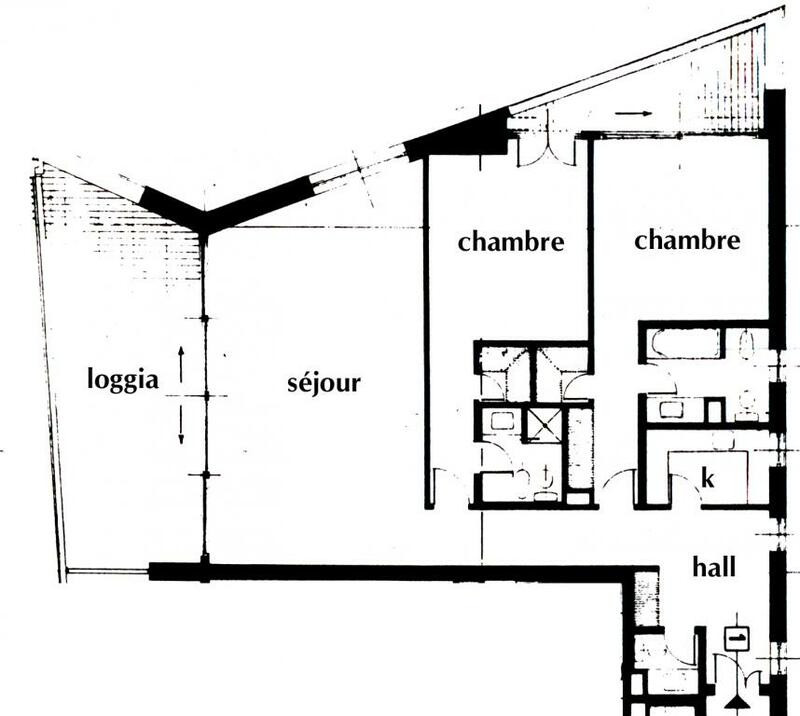 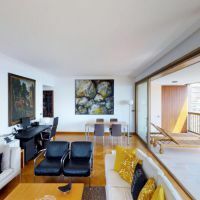 Rented €14,000 per month until September 30, 2019.